In present IT Industry, offshore software solutions are a unique way to keep pace with the changing technology and growing customer needs. Strata Infosys Inc offshore software development services offers custom oriented and cost effective software development models. Our models are customized identifying the business needs of our clients and thus determining appropriate solutions to their problems. Clients can consult our IT management staff, and make use of their skills and knowledge to chalk out business strategies and technology usage for their software development project. It is ensured at Strata Infosys, that the solutions meet customer’s business targets and success criteria. Strata Infosys offshore software development department develops custom software, of any range of complexity and extent. 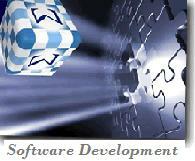 We make sure the implementation of software quality assurance process at each level of development cycle. We take care of the timely solution delivery of final products, to meet the specific international standards. 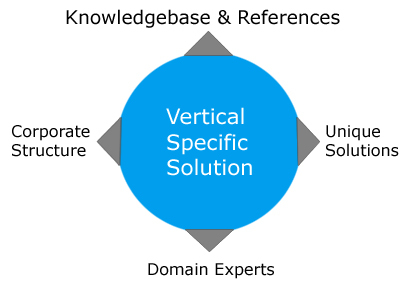 The solutions are developed keeping in view the future requirements of the client. We believe in offering quality products and complete customer satisfaction. This quality makes us a true globally known offshore software development company for custom software development services. We have successfully carried out offshore software development, database designing, internet/intranet, and client-server software application development for small and big companies.